Jay Wild has taken out the Jam From The Dam on Lake Tahoe, the second of three stops in the 2013 O’Neill Tahoe Cup Series. 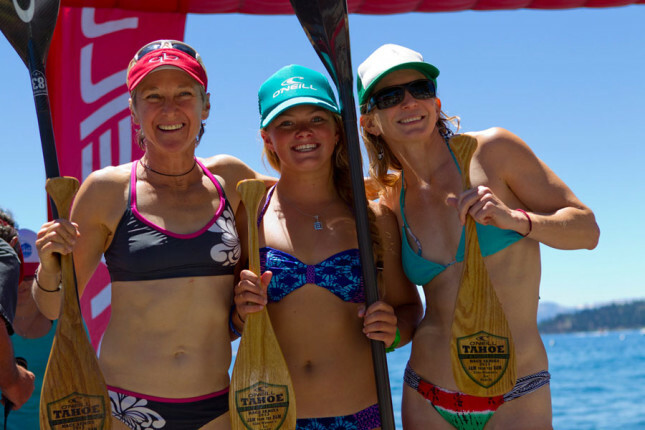 The Tahoe local was the first across the line in a race featuring 154 paddlers (including over 40 women), highlighting once again that Tahoe is one of the leading hotspots for SUP racing. 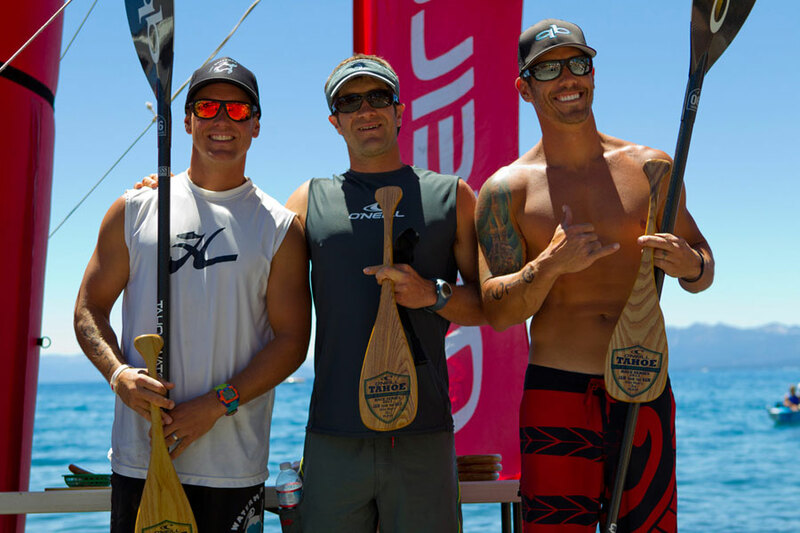 Jay won ahead of Ben Sarrazin and Seth Springer, while Rob Rojas was 4th and America’s Cup winning skipper Jimmy Spithill finished 5th. Young gun Fiona Wylde was impressive in the women’s race, finishing two minutes clear of Jen Fuller and beating most of the men while she was at it. 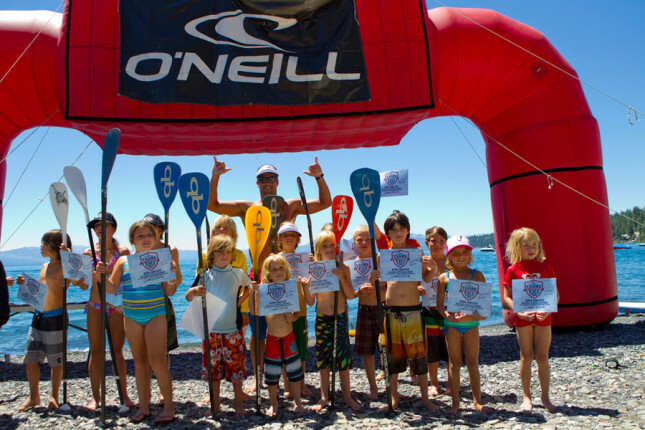 This was race #2 in the 2013 Tahoe Cup, after the Donner Lake race in May and with the Tahoe Fall Classic set to wrap up the $20,000 series on September 15th.